The castle was built in the middle of the nineteenth century by Philippe Plinguet, a lawyer, as a holiday home near Nantes. Mr. Noisette, a known landscaper at that time in the region, worked on the garden by planting certain species of rare trees. 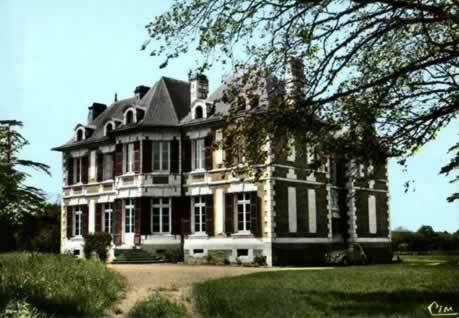 In the 1930s, the ladies of la Plinguetière, daughters of Mr and Mrs Delabarre, reigned on the site. Then Mr. Monteux, owner of a clothing store in downtown Nantes, bought the property and set up large poultry houses. 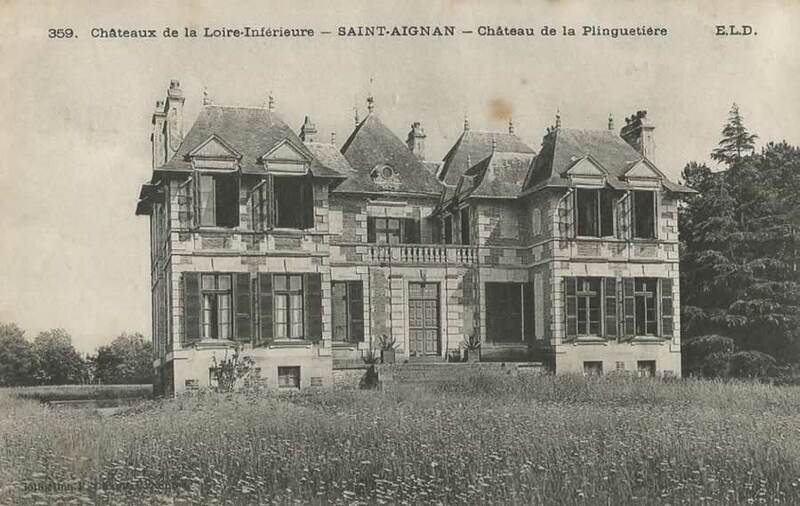 La Plinguetière inherited the nickname "the chicken castle". The castle was occupied during the war by the Germans, who repainted it in green. At the liberation, it is said that it was necessary to clean all the bricks in order to restore their original aspect. 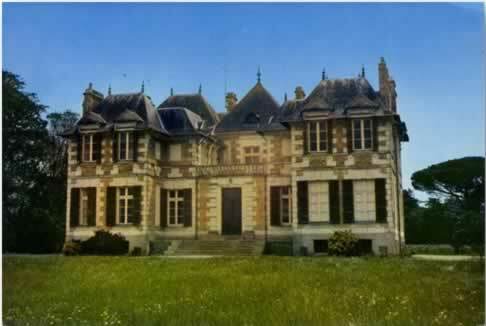 In 1967, the UFCV (Vacation Center French Association) County Committee became the owner of the site. The association set up a bi-cross court and a fitness trail.